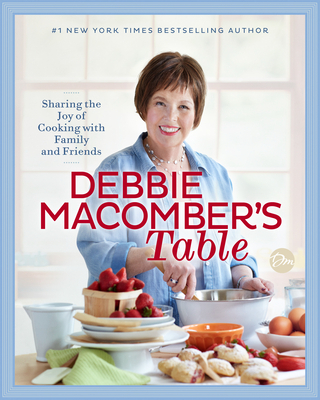 Debbie Macomber, the author of Any Dream Will Do, If Not for You, Sweet Tomorrows, A Girl’s Guide to Moving On, Last One Home, Silver Linings, Love Letters, Mr. Miracle, Blossom Street Brides, and Rose Harbor in Bloom, is a leading voice in women’s fiction. Thirteen of her novels have reached #1 on the New York Times bestseller lists, and five of her beloved Christmas novels have been hit movies on the Hallmark Channel, including Mrs. Miracle and Mr. Miracle. Hallmark Channel also produced the original series Debbie Macomber’s Cedar Cove, based on Macomber’s Cedar Cove books. She has more than 200 million copies of her books in print worldwide.